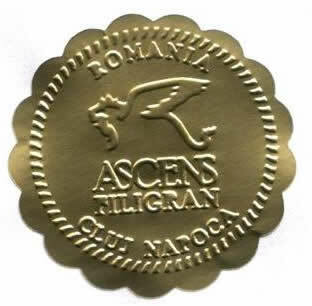 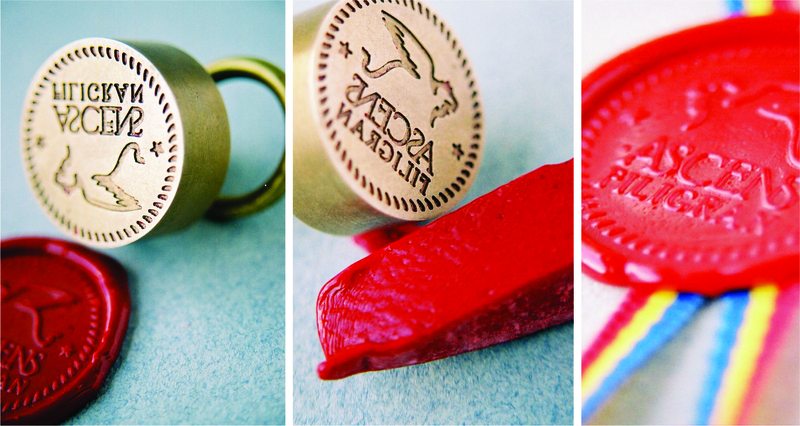 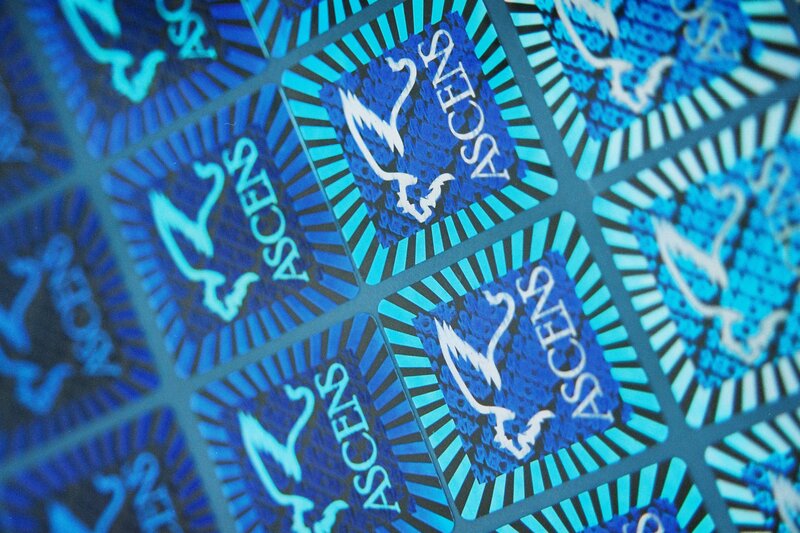 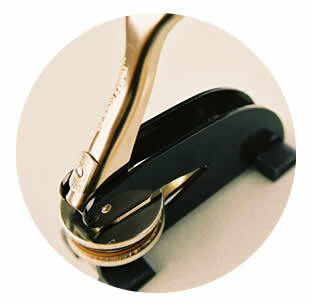 ASCENS is one of the leading Romaning companies for securing documents and guaranteeing the authenticity of products. 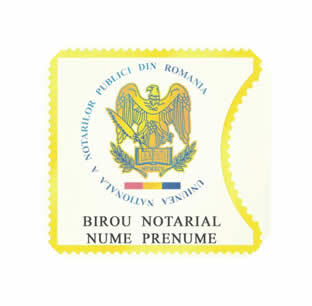 Due to product quality, prompt delivery and warranty, ASCENS FILIGRAN has earned more than half of the Public Notaries, Judicial Executives, Chambers of Commerce, City Halls, Authorized Translators, Travel Agents, Real Estate Agents, Lawyers, Legal Advisors, Commercial Companies, etc. 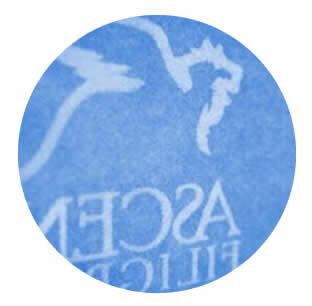 In an effort to meet Western European standards in document and product security and to meet its customers' needs, ASCENS FILIGRAN has expanded its range of products. 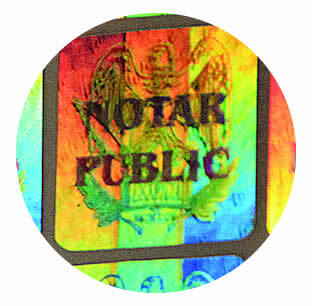 Customized ASCENS holograms, a graphic product with a great visual effect, are appreciated by many companies, being used on products and documents that are likely to be counterfeit.